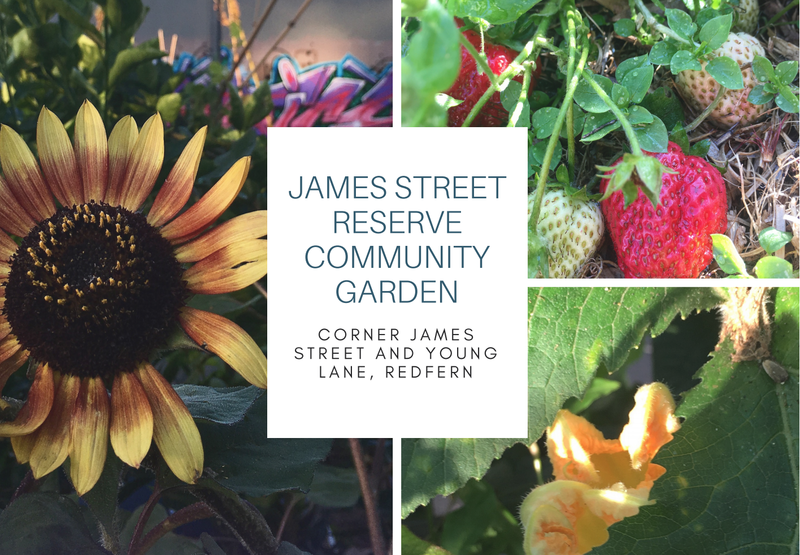 Our lovely community garden has been featured in a number of publications and makes a great backdrop for events, photographs and footage of a community project in action. 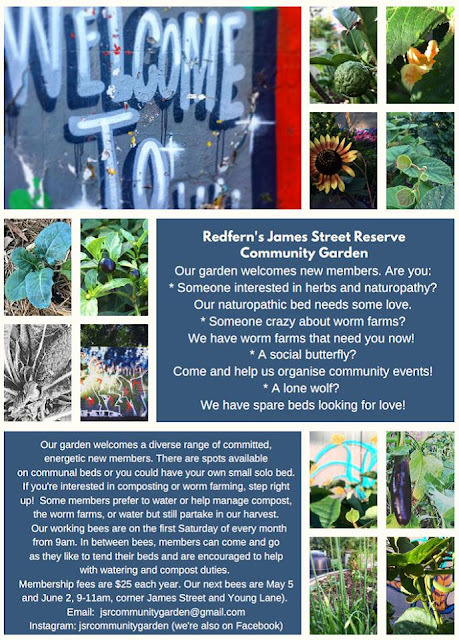 If you are interested in featuring our garden in your publication, please do contact us first. The garden is on council land and you may need approval from the council before you get started. We can help you get these approvals and are happy to provide guided tours of the garden. Here are some examples of our garden as presented in the media.